MacLaren began his career with Auchterarder in his hometown, before joining Dundee. 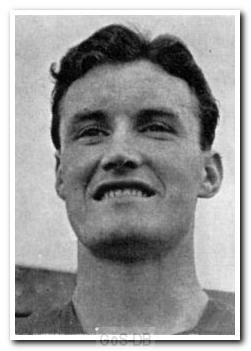 He made only one first team appearance at Dens Park before heading south to join Leicester City in 1957. He immediately became the first-choice 'keeper for his new club and helped them win promotion to Division One in his first season. After losing his place to a young Gordon Banks two years later, he moved to Home Park in June 1960. Following a spell as back-up to Geoff Barnsley he became an automatic choice for Argyle over the next three seasons. In January 1965 his former manager at Home Park, Andy Beattie, signed him for Wolverhampton Wanderers, where he spent 18 months before ending his career with a single season at Southampton. He went on to play for Worcester City and coached in Malaysia and Australia.